Princess Irene lives in a magical and mysterious mountain kingdom, where her chief concern comes from the goblins living in the mines surrounding her father’s castle. 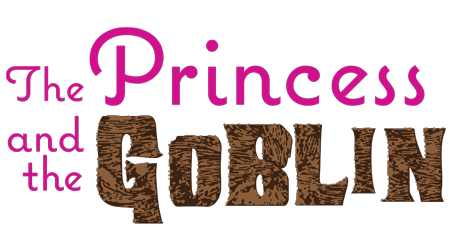 Those goblins, having been banished from the kingdom years before, devise a dastardly plot against the king and his family, including the princess. It’s up to a simple miner boy named Curdie, with help from the spirit of Princess Irene’s late grandmother, to stop the fiends and save the princess. But does the princess really need saving? This fantasy adventure, based on the classic children’s novel by the influential author George MacDonald, gently explores themes of faith and trust and delivers classic fairytale fun for all ages and audiences.